Awwww! Chrissy Teigen and John Legend have added another member to their growing family — an adorable puppy named Pepper! An hour later, she posted a video of the pooch staring into the camera and barking, before waddling towards the camera, as the supermodel says, “Come here!” Teigen’s mom, Vilailuck, could be heard calling the puppy Pepper. The video resonated with Teigen’s thousands of followers, with many gushing over the cute animal. One wrote, “I can’t stop watching this video. It’s so darn cute. I want to <3 like a thousand more times.” Another shared, “That looks like heaven” with heart-eyes emoji. 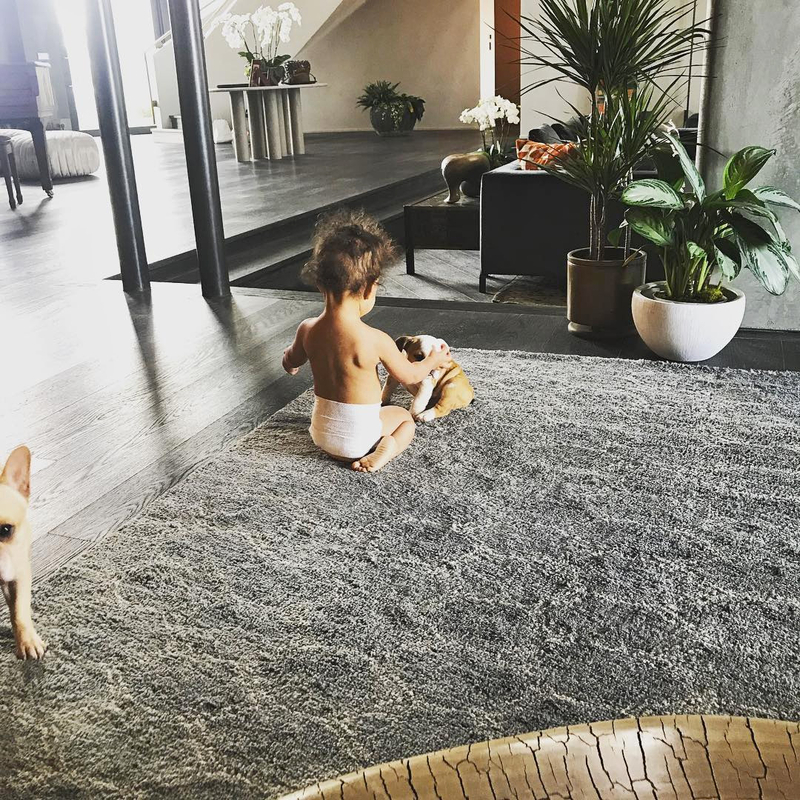 Pepper is not the only family pet to be doted on in the Teigen/Legend household: the lovebirds also share bulldogs Pippa and Puddy, whom Teigen has referred to as Luna’s “big bro.” Luna also took on her first “chore” in September, when she brought a bowl of dog food to feed Pippa.